College is stressful. Every student faces challenges; some of which are common among peers, and others that are more individual. LGBTQ students, for example, have a unique set of challenges to consider. Fortunately, more and more schools are working to make their campuses, traditional and online, more inclusive. This guide takes a look at those colleges and universities leading the way in providing curricula and resources to support LGBTQ students throughout their college experience. 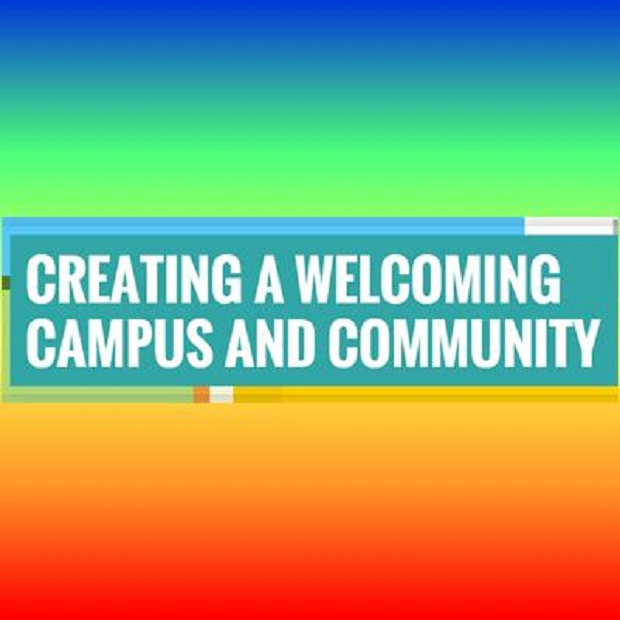 Information on resources, curricula, and student organizations is provided, as well as candid interviews with LGBTQ community leaders to help alleviate some of the worries that LGBTQ students may have when it comes to post-secondary education.